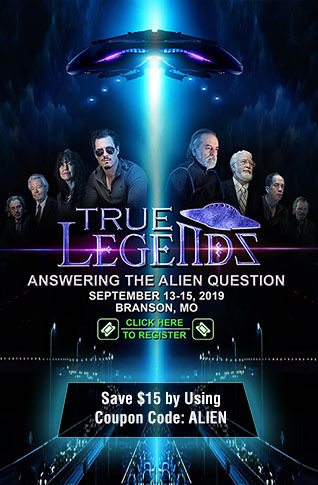 With the November presidential election on two months away and the mainstream media, social media and even search engine censorship antics, doing everything in their power to prevent Americans from seeing how physically frail and ill the Democratic presidential candidate, Hillary Clinton is, it falls to alternative media to hammer the point home. 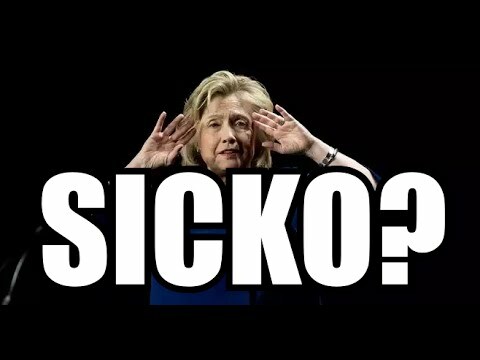 No matter how many times the MSM attempts to cover it up, or deliberately cuts live feed footage so Americans watching cannot see the truth about Hillary Clinton, images, videos and a long history of ailments, falling down, failting and even possible public seizures, have multiple prominent doctors and millions of Americans concerned that Clinton is a very, very sick woman. Then the same day, on the plane when she was speaking to the press, she had another coughing fit. Note how she asks for water and is handed a bottle, then someone off screen hands her a glass and she takes that and returns the bottled water. Coughing fits aside....... the President of the United States of America must project the image of stength and standing at a podium with a sign saying "stonger together" does not alter the reality of the perceptions when people see that Hillary Clinton cannot even make it up a short flight of steps without being held up by two of her protective detail. 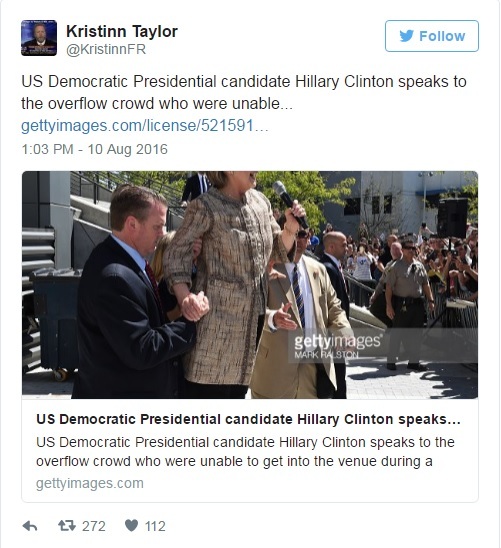 Strength is also not projected when public images of Clinton entering a fund-raising event shows that her special van is fitted with a wheel-chair lift, as can be clearly seen in the image below. Another factor indicating Clinton's rapid health decline are the fainting spells and falls, dating back to 2005 when she suffered a fainting spell during a speech in Buffalo, in 2009 she fractured her elbow on her way to the White House, in 2011 when she fell entering a plane, and the headline news in 2012 when she fell, suffered a concussion, then a subsequent blood clot on the brain. I will not deny that the stakes are high in every presidential election, with ideological differences determining public policy for four years at a time, but this issue goes way beyond the left-right paradigm when we see that social media giants like Facebook are actively censoring Hillary memes and blocking news relating to the DNC/Clinton email scandals, and Google is censoring "Hillary Clinton health problems" search results, with the media claiming there is no proof that Hillary Clinton is sick. The proof is what you can see and what you can hear, so the question then becomes... do you believe the MSM or your own eyes and ears? 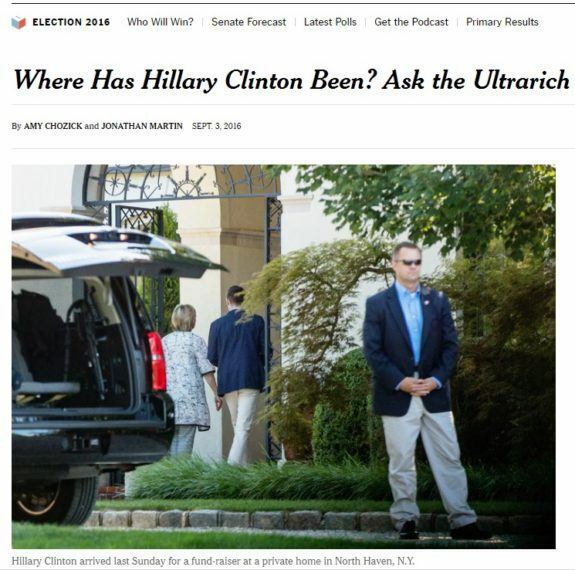 While alternative news readers and millions of Americans are already aware of Hillary Clinton's health problems, there are still millions upon millions that aren't aware because it is being actively hidden from them by the MSM, blocked by social media and censored in search engine results. In many ways, in the day and age of the Internet, we can bypass the mainstream media and make sure that the truth filters through to those that depend on the MSM to inform them of the news, but it takes work and the help from the millions of people that are aware... hammering home each and every bit of evidence as it comes out, to show people so they can see and hear it for themselves, sharing it with friends and family, even if they are reluctant to hear it.